Description: "Smoking With Criccets" is the 3rd project by Casa Grande, Arizona rapper DomOfThaDead; released in 2017 through Western Region Dreaming & Eye-Conic Entertainment. Coming 7 months after his last project and debut mixtape "The Grande Premiere" . Dom is back to show hes still in it with this emotional 6-track ep captivating his story and experiences in Arizona over the course of time . 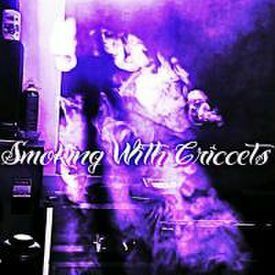 Welcome to Smoking With Criccets the ep and thanks for listening. Contact #DomOfThaDead at any of the following links. Check out more music from him below.